Opinion: Open City, this was something special! Open City is behind us, and what a fabulous weekend it was the weather was extremely kind to us and we found out that Halifax really wants to love itself. From an idea and conversation Gordon Stevens took the idea and with the core of I Love Local HFX put this great event together in just 8 short weeks. Business rallied behind the idea and it took off, right up to the last day businesses were jumping on board with their individual ideas. The passports turned out to be very popular and the early Open City adopters were ready to stamp away this weekend. Now these filled out passports can be passed on to visitors of the city so they can know what we enjoy as residents. The core of the participants were “downtown” but other parts of the peninsula were represented, and others around HRM were embracing the #OpenCity hash tag. Some business participants went an extra mile and really embraced the whimsy of this event like Brooklyn Warehouse and their takeover of Gus’ Pub offering us delicious burgers for an afternoon under the name Ace Burger Company. Dennis Johnston at Fid Resto had a policy of knocking on the door 5 times to get a $6 Banh Mi ($5 if you showed your tattoo), but after the first visitor I don’t think the kitchen door got a chance to close again! When he ran out of Banh mi he switched the menu and started firing out $10 Pad Thai and enjoyed so much he did it again Sunday. Craig Flinn and the crew at Chives fired up their own burger sliders with homemade kettle chips, the demand was so high Saturday that they ran out in no time at all, but retooled, amped up and were ready to feed the Sunday crowd. Stories, Hamachi House, Hamachi Steakhouse, Saege Bistro, Highland Drive Storehouse and Brussels also were up to the task of feeding the insatiable hordes. Even the Summit Shop got in on feeding folks with North Face grilled cheese sandwiches. Why stop there Java Blend, Uncommon Grounds both had $1 coffee to keep the energy levels up. World Tea House also had a kitschy little sidewalk stand that was offering up 3 types of iced tea for $1.If you needed sugar to keep going there were free cupcakes, cookies around town and Sugah! had their ice cream offered up at 1/2 price. Boneheads got in on the festivities in the afternoon and stormed downtown in their van handing out banana pudding, kids this is the only time to except goodies from a strange van! The market in a way kicked things off offering food deals and samples Sweet Williams $5 for 4 breakfast sausages and 1/2 pound of bacon was phenomenal success. Open City was more than just food though, retailers were offering tax free discounts having artisans in store and offering contests and things to do for Mom. Some business also added the discount when you posted pics of what you wante dto social medi.There was also free admission to the Museum of Natural History, discount at the Maritime Museum of the Atlantic and ambassador program at the Citadel. The Waterfront Development Corp offered up their harbourside parking lots for free parking. Other events like the fair trade bazaar and NSCAD Artist for a Day (Steam Roller Art so much fun) really added to the ambiance. There were also transportation perks like discounted bike rentals and a chance to try out Segway’s for free. What have we learned from this? 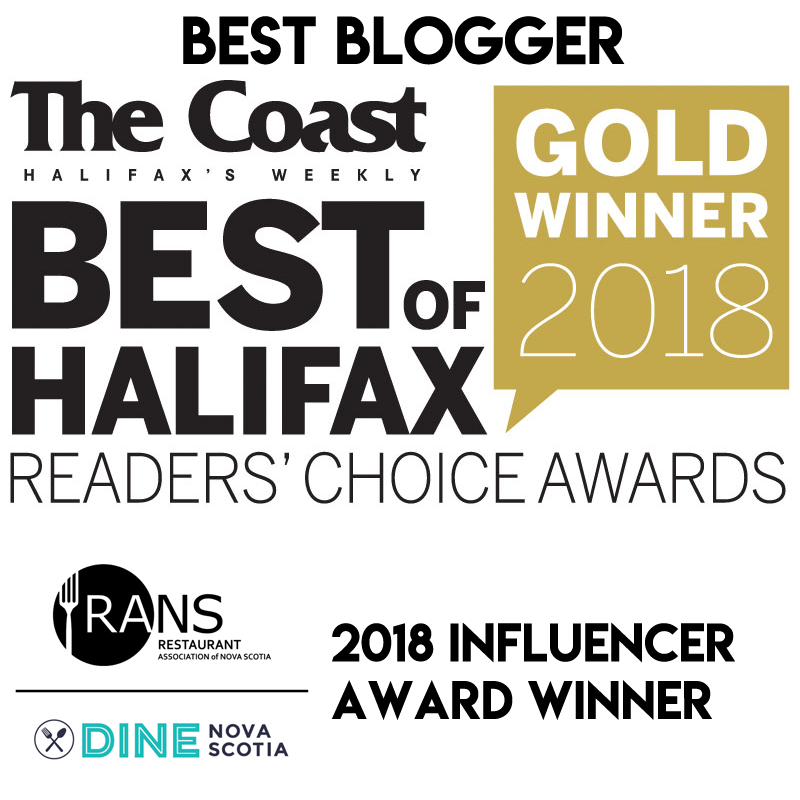 Halifax loves Halifax! Remember these vendors are there every day and most of those tastes, textures and experiences are always here. And if you like free parking street parking is always free every weekend. Halifax those of you that ere out this weekend are a part of history and pioneers in what is sure to become a Halifax tradition and methinks Gordon will be getting inquiries from all over the world as this unique event will be to hard to keep a secret. Great recap. We surely do love our city!